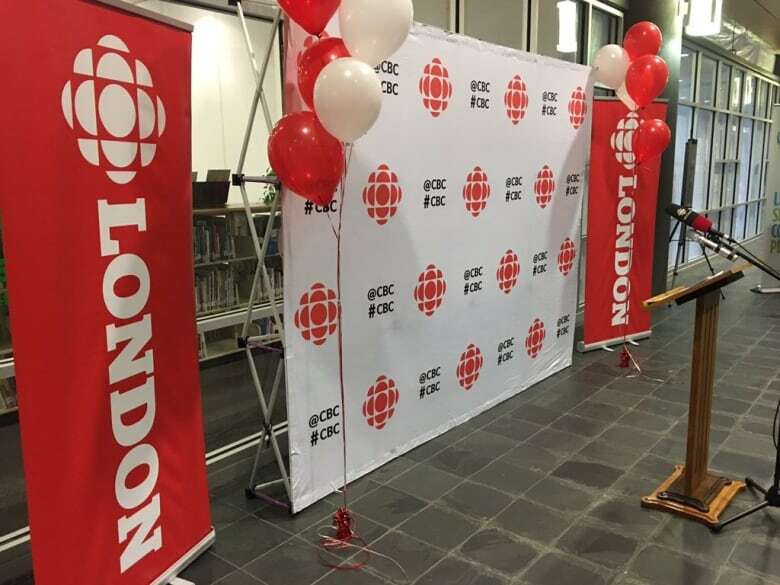 CBC is making the Central branch of the London Public Library the home of its expanded London, Ont. station with new digital and radio operations. CBC is making the Central branch of the London Public Library the home of its expanded London, Ont. station. The national public broadcaster is moving forward on the long-awaited plan to bring expanded digital operations as well as a new morning radio show. It's expected to open in the spring of 2017. CBC to launch new morning program, local website in London, Ont. "The location couldn't be better, we're downtown," said Marissa Nelson, CBC's senior managing director for CBC's Ontario regions. "Everyone told me, every time I've been here, we have to be downtown." "What I love most of all is that Londoners will be able to see into our space, see what we're doing, watch us live on the air," she said. The station will be at 251 Dundas St., which currently houses the library and a performance space. In December the space will hold a special live broadcast of Afternoon Drive, the regional program for southwest Ontario, as part of the Sounds of the Season food drive campaign. "We are committed to having a greater presence in the community and to strengthening our regional coverage," Nelson said. "This expansion is part of our overall 2020 strategy. We want to be more local and more digital." A town hall is also scheduled for March 8 to discuss racism and policing in London. It will explore ways of identifying racism and looking at how to make London a more inclusive city. Shortly after the news broke, CBC fans took to social media to express congratulations on the move. Having trouble seeing the tweets? Follow this link.